Where does the line blur between magic and mathematics? Prepare to be mesmerized by notable “mathemagician” and award-winning Harvey Mudd Professor of Mathematics Arthur Benjamin. Learn tips, tricks and techniques from America’s best math whiz as he demonstrates how to do rapid mental calculations and other amazing feats of mind. Arthur will be introduced by master magician Mark Mitton. Presentations will be held at 4 p.m. and 7 p.m.
For more information or to register, visit mathencounters.org or call (212) 542-0566. 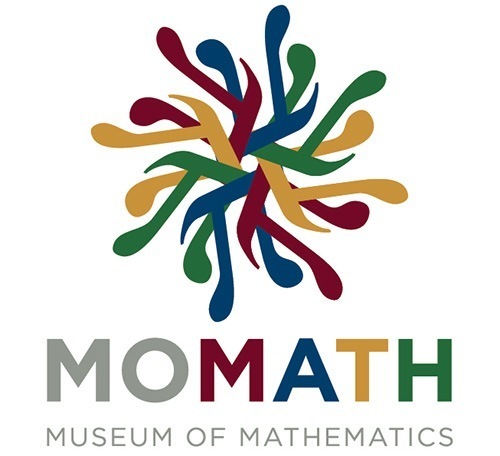 Presented by the Simons Foundation and the Museum of Mathematics, Math Encounters is a public presentation series that celebrates the spectacular world of mathematics. By Subway: Take the #6, F, M, N, or R to 23rd Street, or the #6, N, or R to 28th Street. Please note the F, M, N, and R lines run closest to the Math Encounters venue.